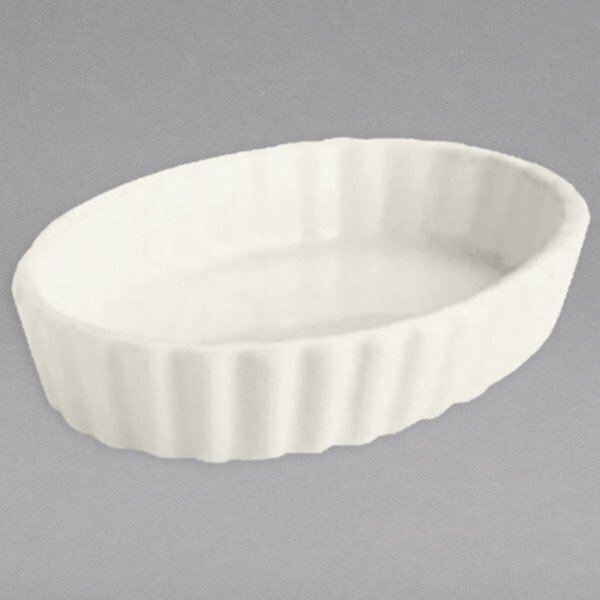 Serve a delicious and stylish dessert with the Hall China 8510AWHA ivory (american white) 3 oz. fluted souffle / creme brulee dish. 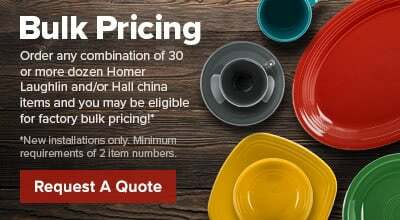 This dish is tough enough to withstand oven temperatures and sophisticated enough to treat and satisfy any customer. And the high quality material and finish ensures a long, reliable life.